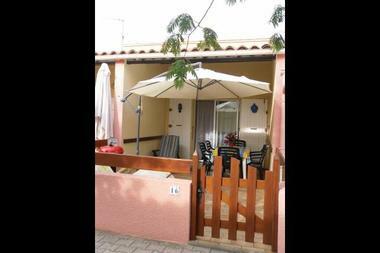 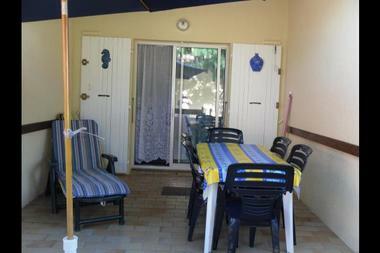 House semi-detached F2 mezzanine, 28 m², ground floor and first floor. 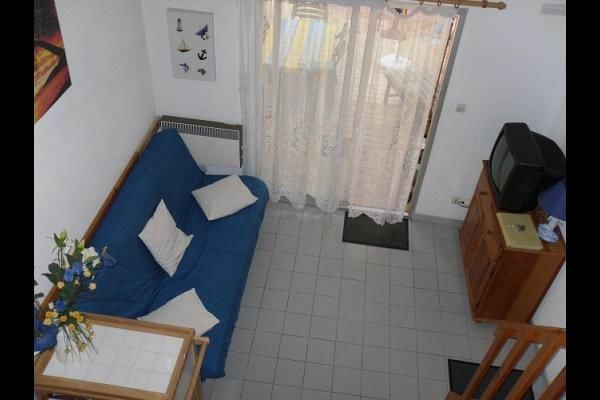 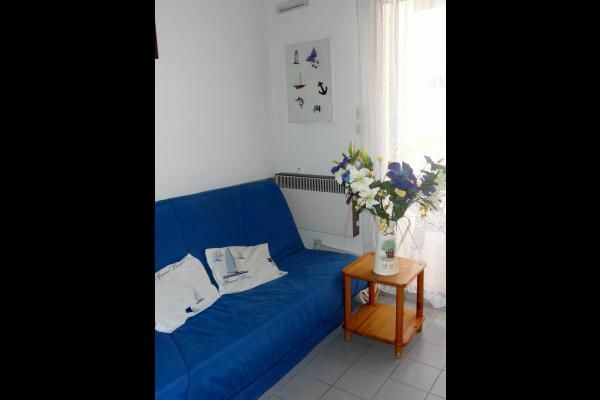 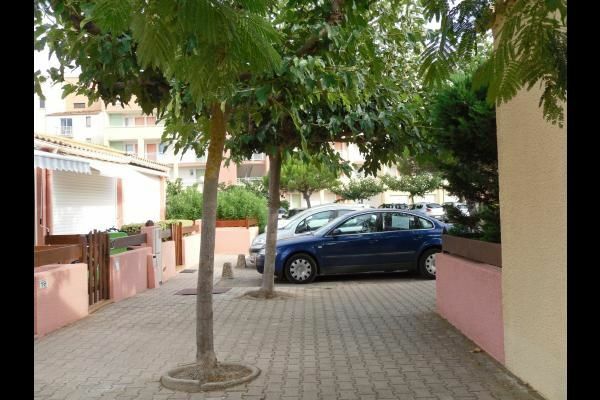 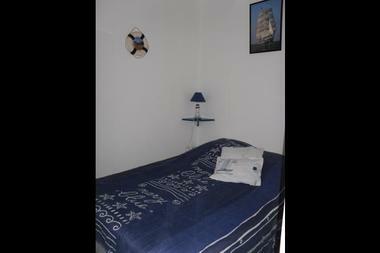 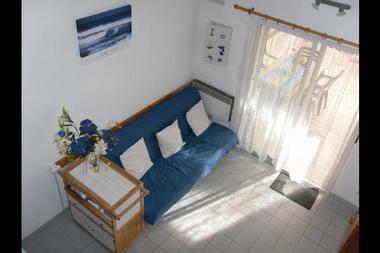 60 meters to seaside, 1,5km to the downtown area. Private car park, court, garden furniture, terrace. 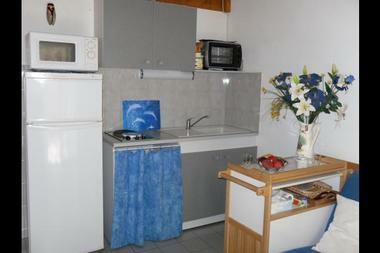 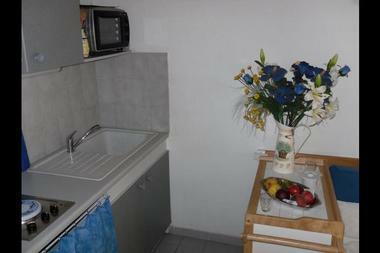 Barbecue, heating, freezer, microwave oven, private washing machine, TV, DTA (Digital Technology for All). 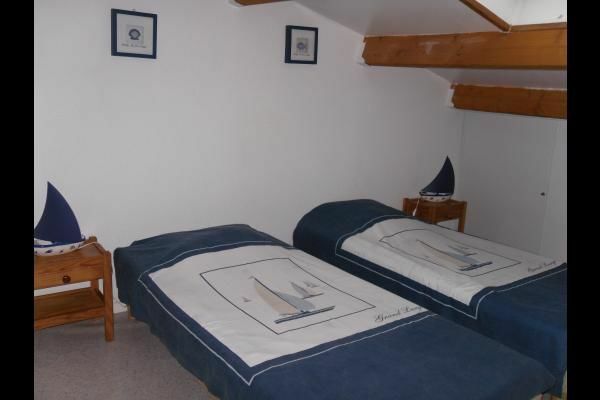 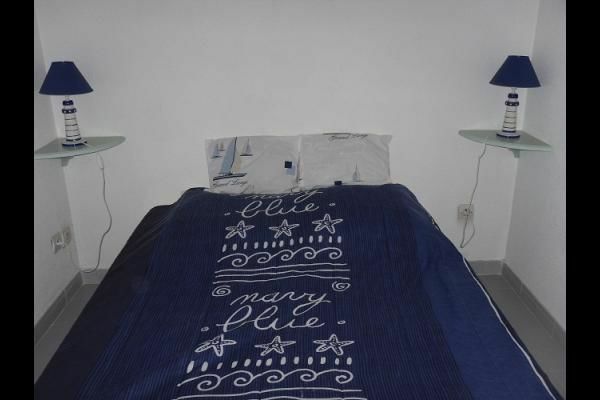 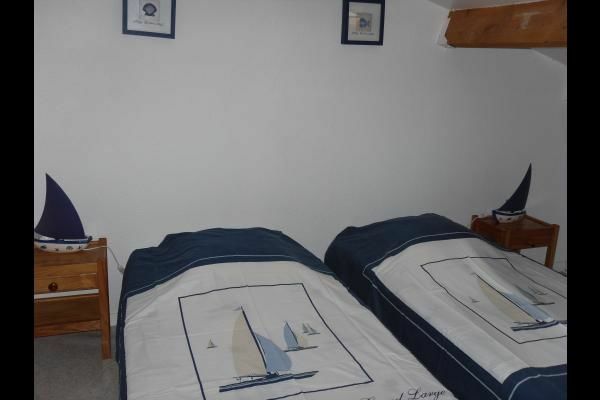 2 beds 90 cm (35 inch) mezzanine, bed 140 cm (55 inch) bedroom1. Rent of linens. Hatten super schöne Ferien, super Maison und Madame Amarine war sehr sehr freundlich. Merci pour ces belles Vacances.